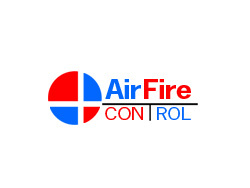 AirFire is well established within Fire Protection and Fire Proofing industry. Drawing on over 30 years experience we can offer the most reliable service within the UK, tailored to every clients needs. We will always offer cost saving alternatives without compromising specifications. We are a fully accredited company working to improve standards & quality within the Fire Protection industry.